Southfield’s Lear Corp. and Northville Township’s Gentherm today announced a strategic joint development partnership to drive the future of passenger thermal seating solutions. Lear, a leading automotive seating and electronics supplier, and Gentherm, a developer of thermal management technologies, say more efficient thermal systems are needed to optimize vehicle heating and air conditioning systems. The partnership’s mission is the advanced development of a highly integrated, modular heat-and-cool solution for Lear’s Intu seating system. 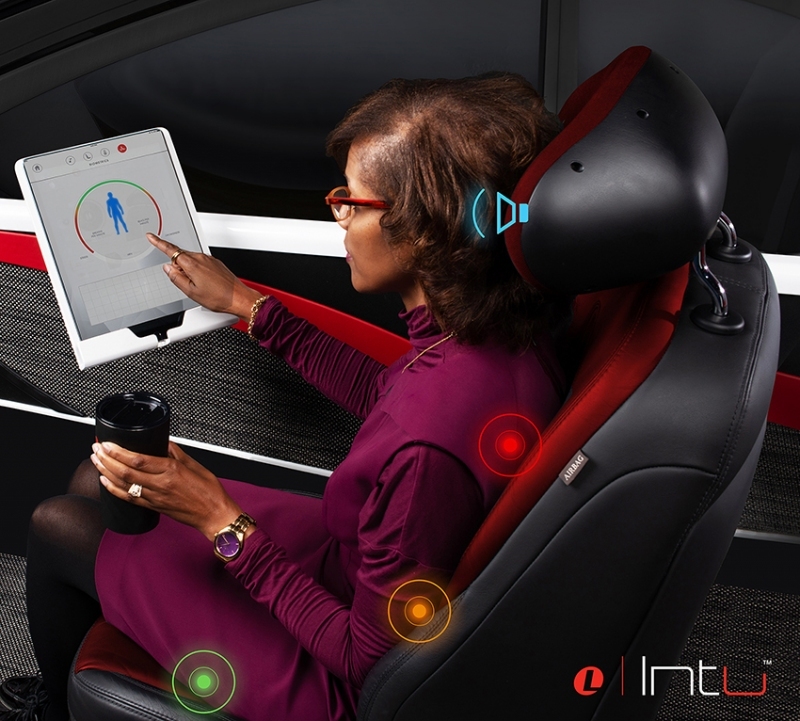 With the proliferation of ridesharing, electrification, and autonomous vehicle applications, there is an increased focus on the design and engineering of the internal cabin with technologies that allow passengers to personalize their spaces for individual comfort and wellness. In related news, Lear today announced the launch of Lear Innovation Ventures (LIV) Possibilities, led by John Absmeier, Lear’s Chief Technology Officer. LIV Possibilities is the framework underlying Lear’s focus on product, process, and business model innovation. Lear will invest in advanced development teams, partnerships, and early stage technologies by working with venture capital firms, accelerators, and incubators; providing direct capital to start-ups and internal innovation initiatives.